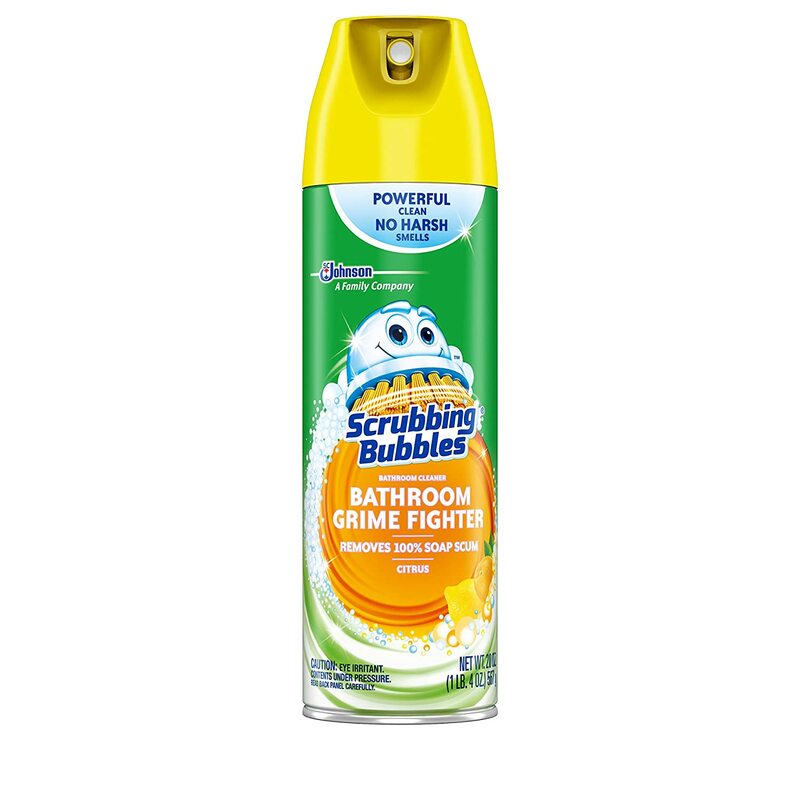 Scrubbing Bubbles Bathroom Grime Fighter Aerosol is more than just a bathroom cleaner. 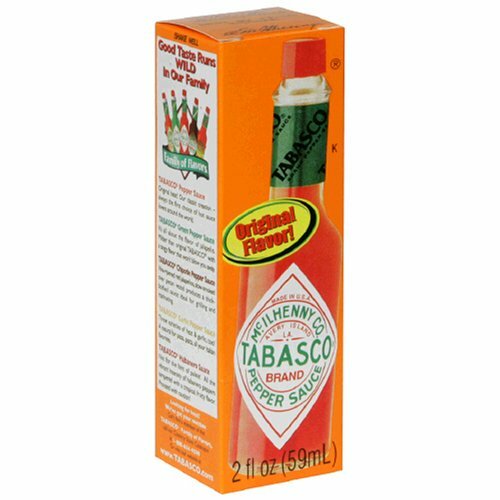 It’s a shower cleaner, tub cleaner, sink cleaner, and more that removes 100% of soap scum and smells amazing, leaving behind a fresh Citrus scent. Don’t let grime and scum get the best of your bathroom - fight back with Bathroom Grime Fighter.